An ever-growing number of medical procedures exists in the healthcare profession. These can be anything from the most complex surgeries to everyday procedures, and perhaps one of the most common is the process known as venepuncture. This article outlines what happens during the typical venepuncture. 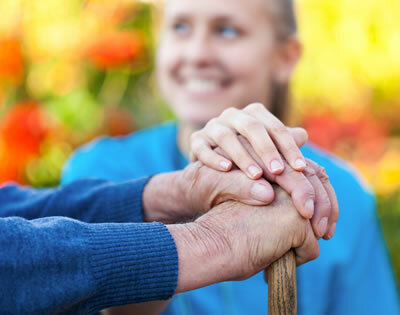 Author onlinecarePosted on March 21, 2019 April 12, 2019 Categories Elderly Care, Patient CareTags venepuncture, venepuncture trainingLeave a comment on What is Venepuncture? According to recent statistics in the UK, a sixth of the adult population have a diagnosed mental health illness. The problem with the figures though, according to NHS Digital, is that in reality they probably don’t even scratch the surface. Taking into account undiagnosed depression and post traumatic stress disorder, it is estimated that closer to one quarter of the population may at any given time be experiencing some kind of mental health problem. Author onlinecarePosted on February 28, 2019 March 7, 2019 Categories Mental Health, Patient CareTags mental health, young people mental health, youth mental healthLeave a comment on Mental health and young people – does the UK care? A certainty of life is that, sooner or later, it must unfortunately come to an end for us all. Palliative care (better known – though mistakenly so – as end of life care) exists to make sure this passing can come as peacefully and comfortably as possible. It is important to be aware of what palliative care entails, and what options are available for palliative care since there are a few misconceptions about it. Discussing these will be the purpose of this article. Author onlinecarePosted on February 18, 2019 February 18, 2019 Categories Care Home Management, Care Planning, Elderly Care, Mental Health, Patient CareTags care planning, end of life care, palliative care, patient careLeave a comment on Palliative Care – What is Palliative Care?